The perch is our country's most common fish and Finland's national fish. It is found throughout the country, except in fell waters. Its diet is varied. The young eat water fleas and cope-pods, switching from aquatic macroinvertebrates to a fish diet. Fish becomes the primary diet once the perch has attained a length of 25-30 cm. Perch spawn in May, when the water has warmed to a temperature of 6-8°C. They are caught with angles, jigs and different kinds of fish traps and bite readily at all times of the year. The best time for ice fishing is Febraury - May and for angling with hook and line June-August. Most perch caught weigh under 0.5 kg, but fish of over 1 kg can be found. The largest perch caught in Finnish waters is 2.5 kg. Grayling require cool and oxygen-rich water and are found in streams, lakes and sea stocks. In Lapland it is a very common fish, but there are also some fine populations in Central and Eastern Finland, for example, in lake Puruvesi. The most important nourishment are aquatic macroinvertebrates such as caddis, cad-disflies, molluscs and shellfish. They also eat small fish. Grayling Spawn in May-June, when water temperature is approximately 5°C. Grayling are generally caught on a rod, using dry flies, for example. The greatest chance to catch a grayling on a rod is during the summer and autumn. Most grayling caught weigh under 1 kg. 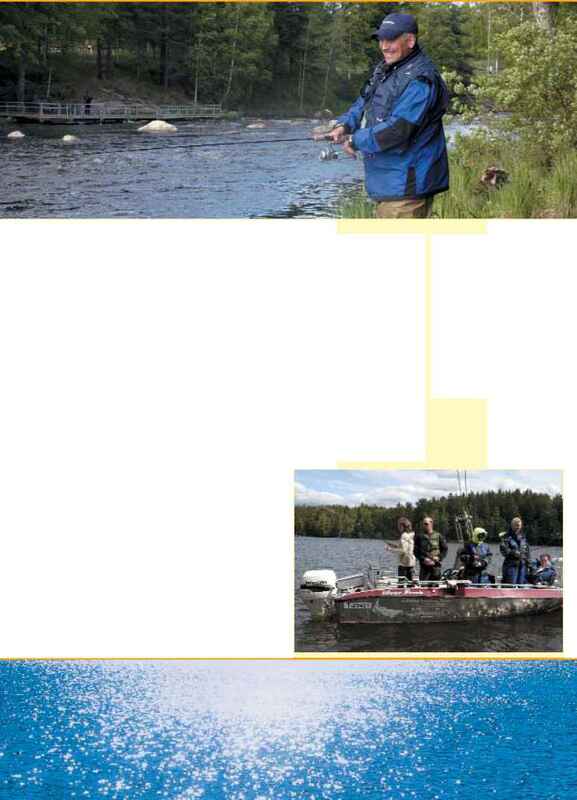 The largest grayling caught in Finnish waters is 2.3 kg. What is the most popular fish to eat in Finland?